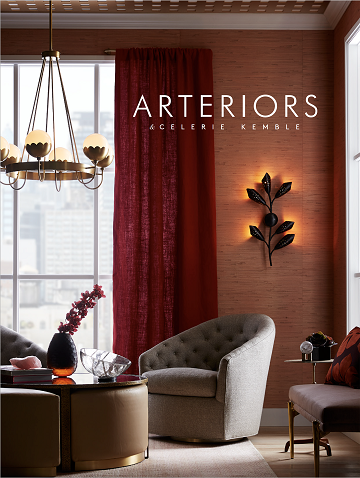 At Arteriors, the design community drives our thoughts and ideas forward. This catalog is inspired by you! 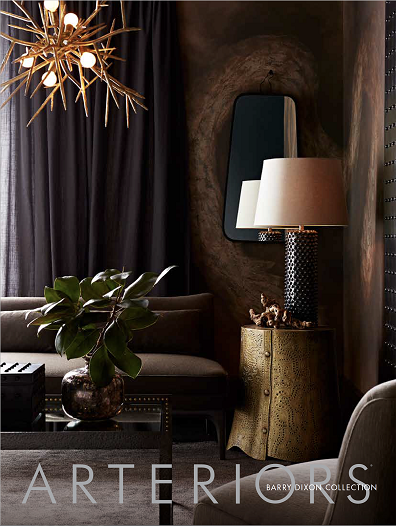 Explore the latest collection and our entire assortment of over 1,200 dynamic designs, all at your fingertips.